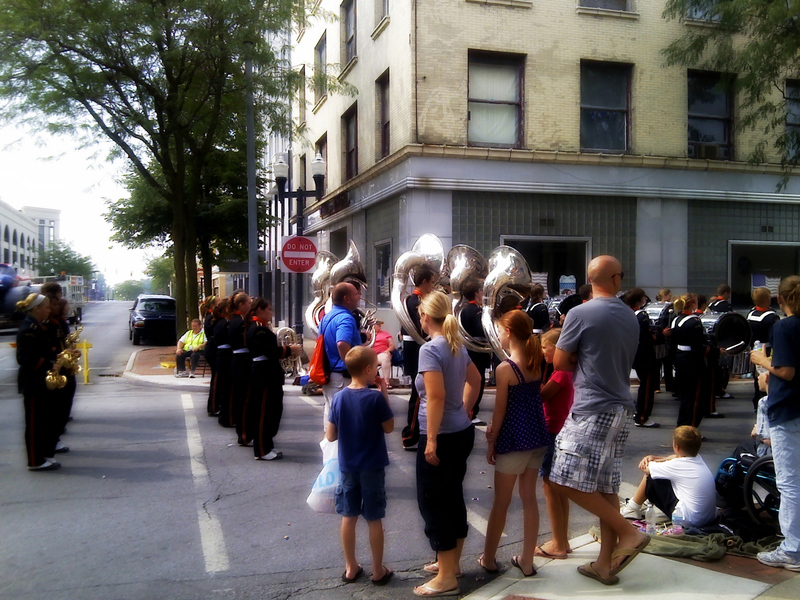 there is a parade through downtown. We stopped to watch a bit of it last month. I took a few images with my LG phone camera. and quite like the results. band uniforms really look a lot like what I wore…back in the day. making it look like an oil painting. 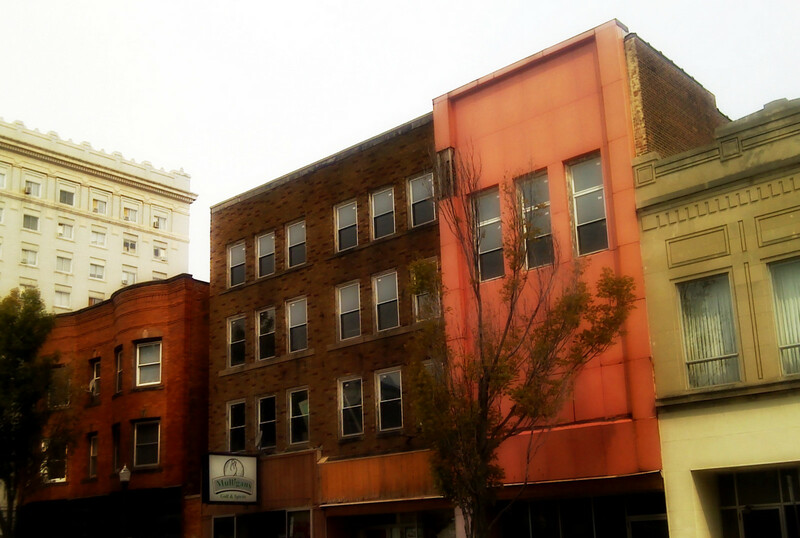 The colors of these old buildings are enhanced by more post processing. These were near where we watched the parade. a surreal look to them, don’t you think? Hope you are all having a great start to your week! It's amazing what you can do to a picture. 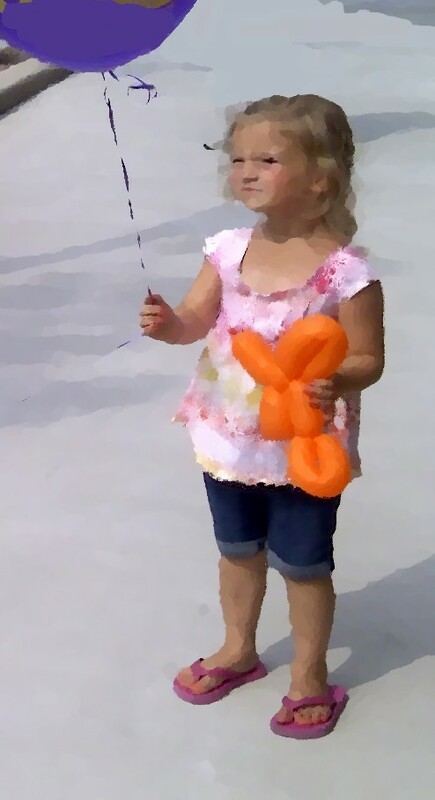 I love that one of the little girl and balloons, how awesome. The buildings around you are great too, the colors are pretty. 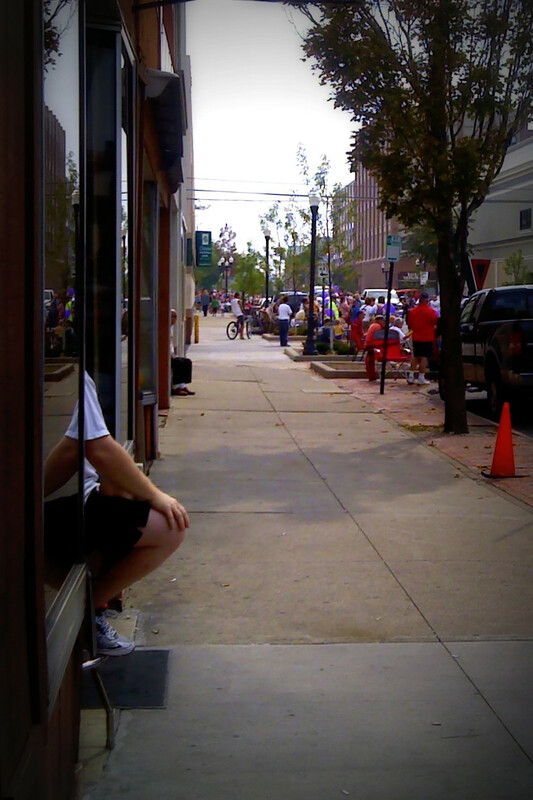 Great job on capturing the action/scenery around you and not just the parade. Always happy when seeing your pictures. Love how your processing makes these photos timeless! Love the little girl and I really like the colors in the last one of the buildings!